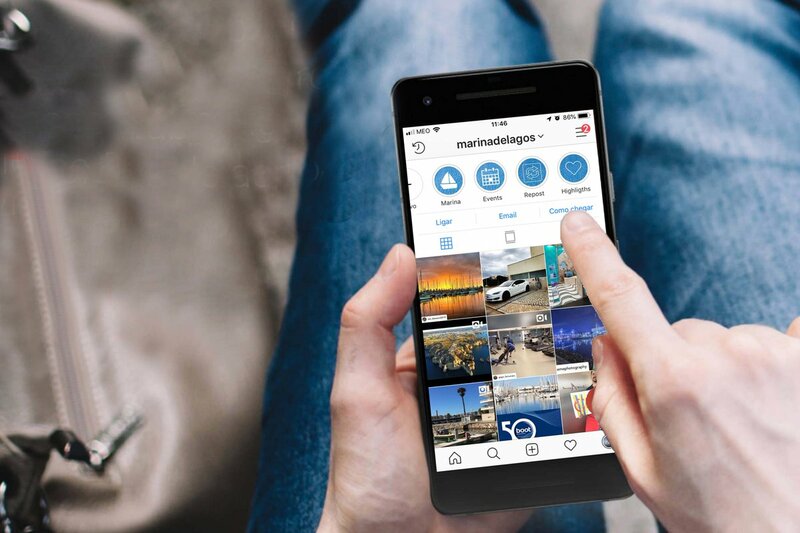 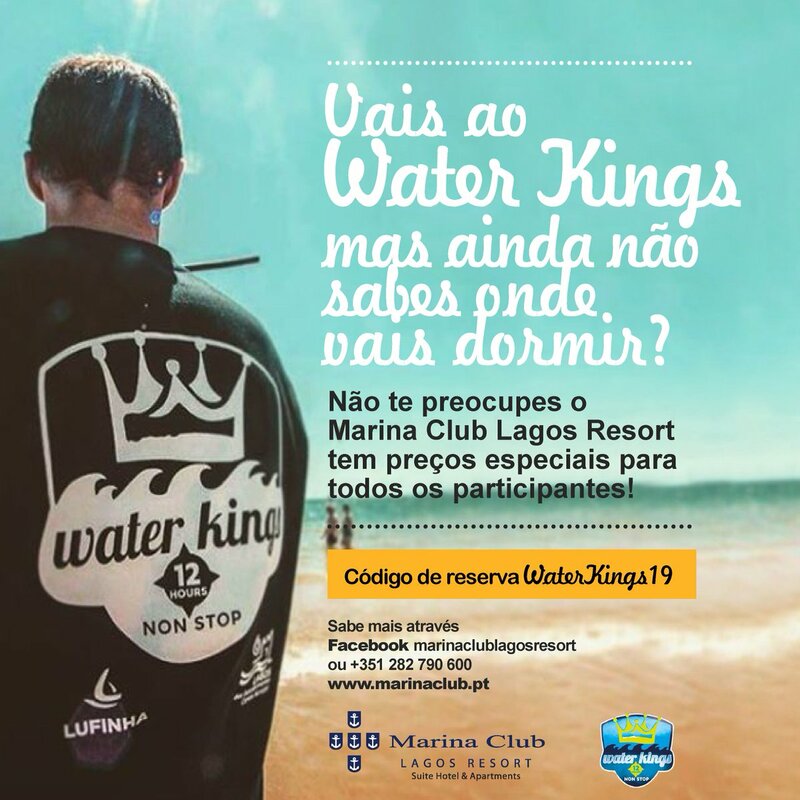 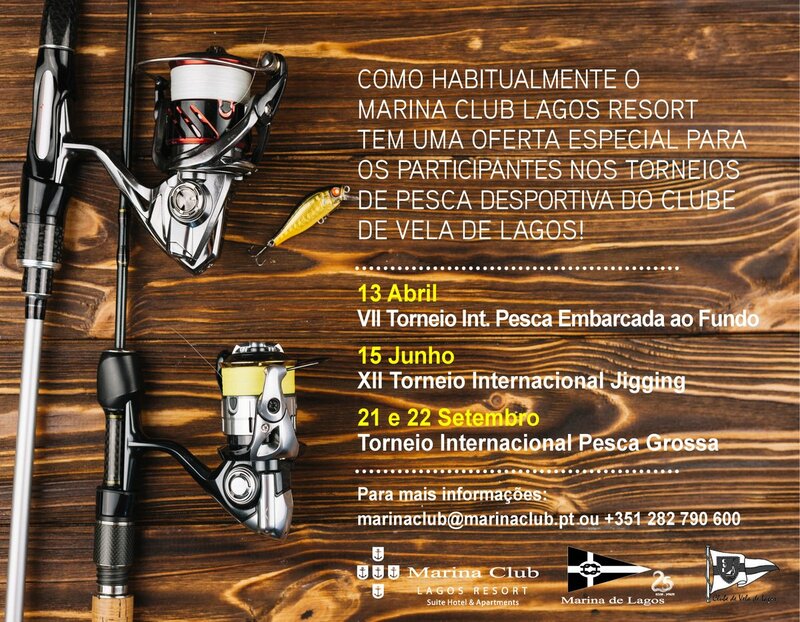 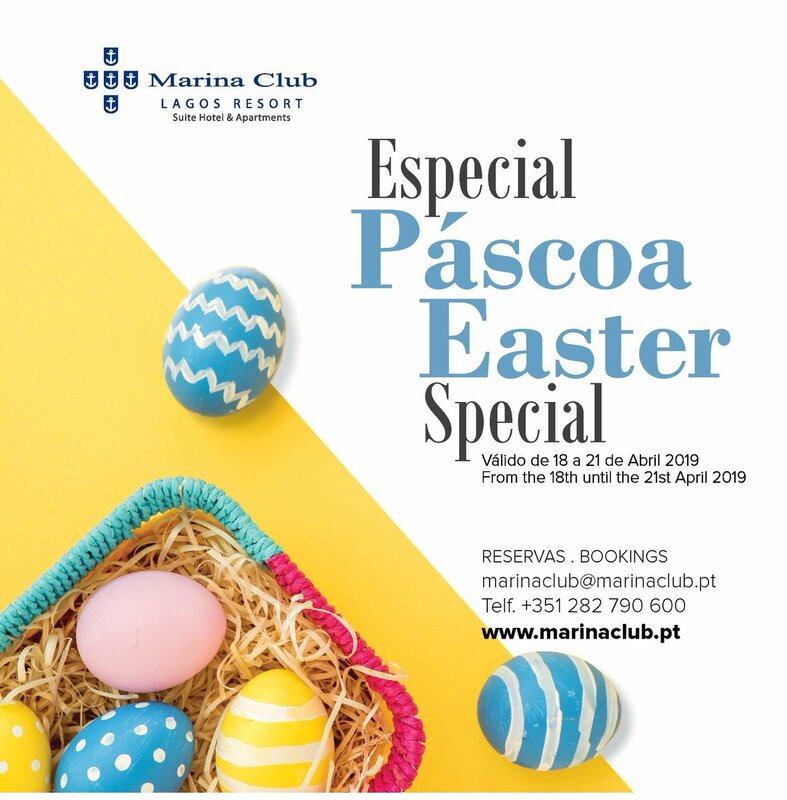 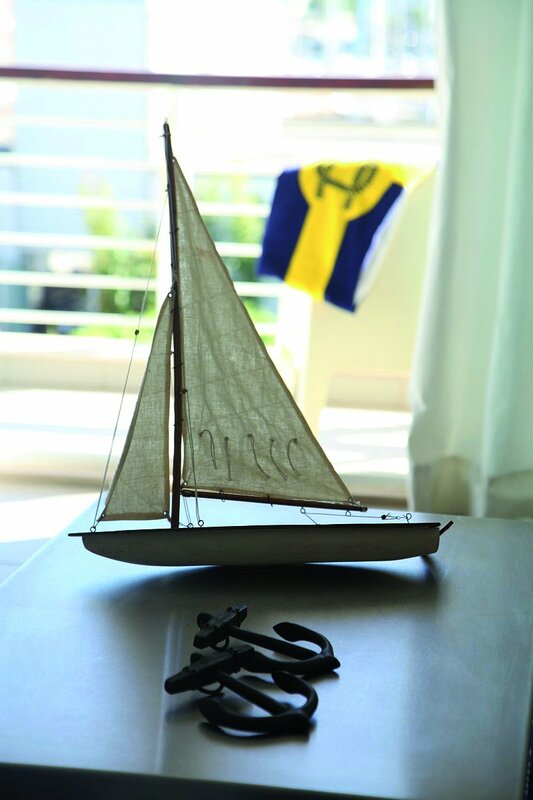 For the 13th consecutive year, Marina de Lagos is associated with the World Cruising Club in the organisation and reception of the participants in the ARC Europe and Rally Portugal. 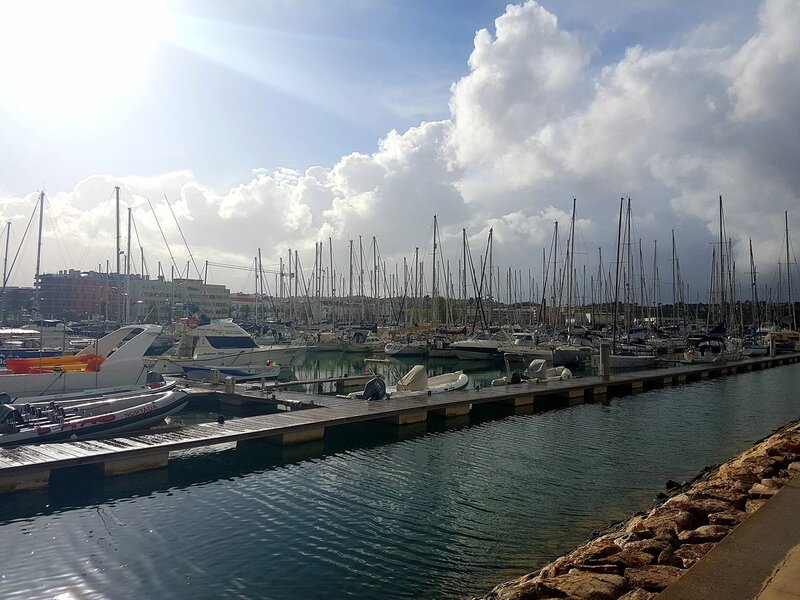 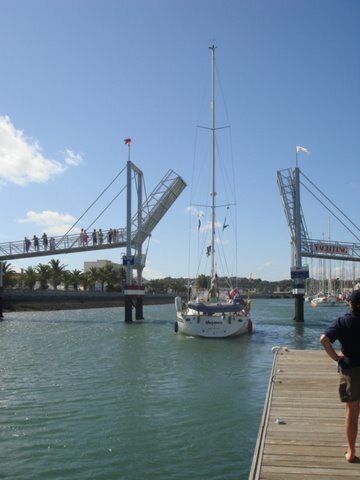 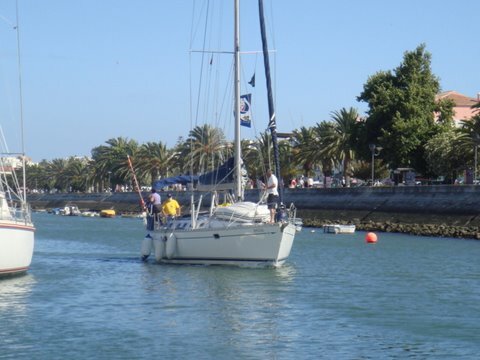 This year the ARC Europe fleet arrived in Lagos between the 21st and the 24th June, having sailed off Antigua and passing by Bermuda and the Azores. Of the 22 entries, 11 crews, among British, Dutch, Irish, Austrian, Canadian and American, chose Marina de Lagos for their destination. 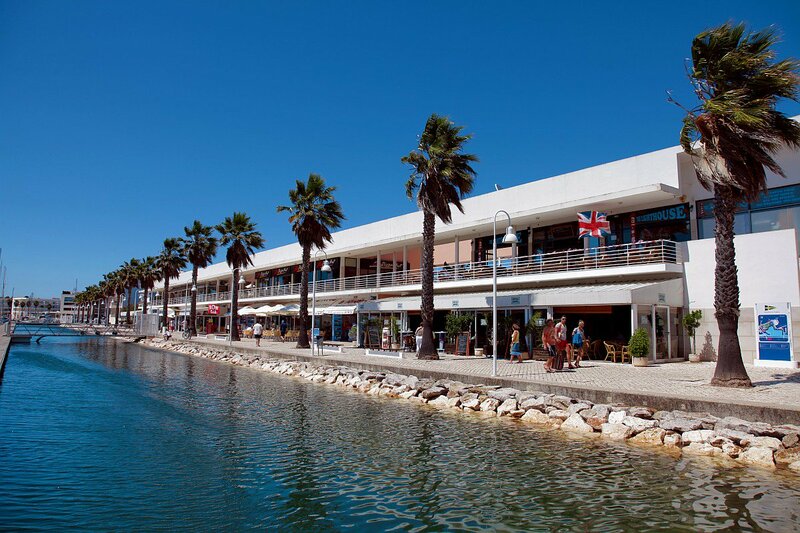 The prize giving dinner took place in the Marina’s new Way Point restaurant. 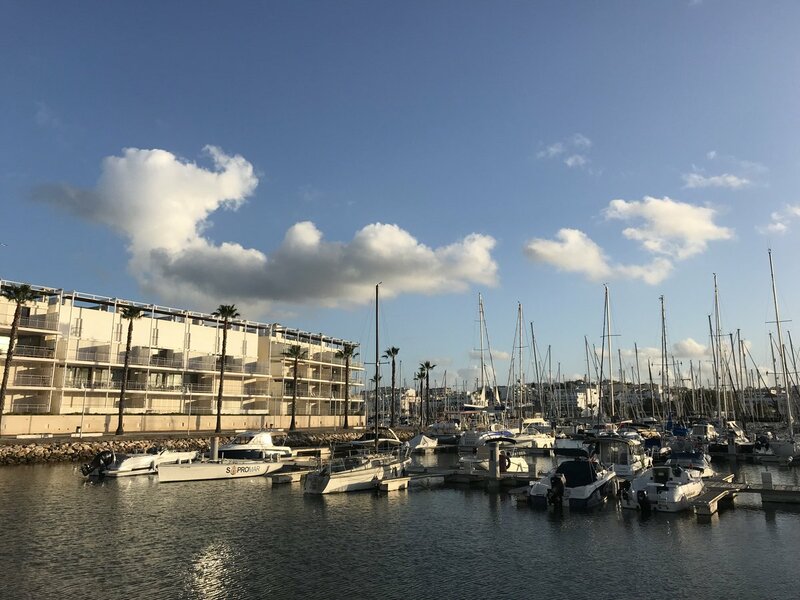 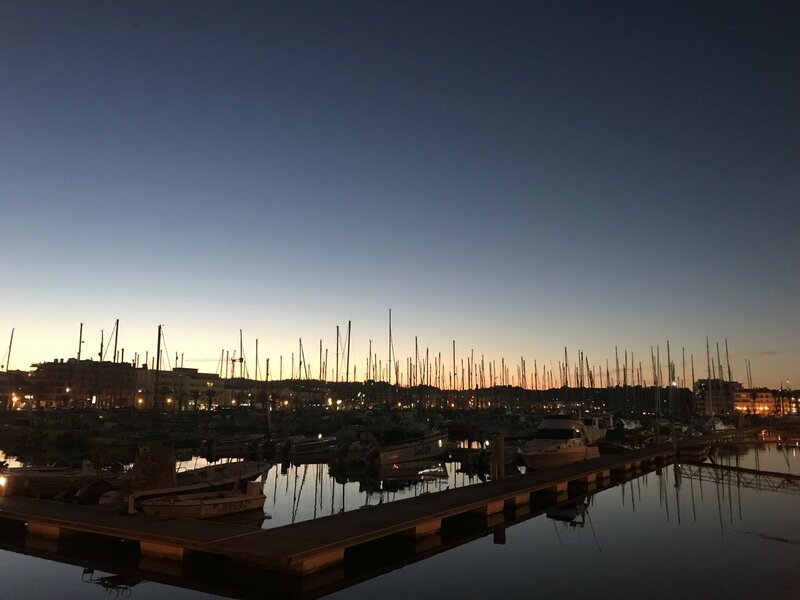 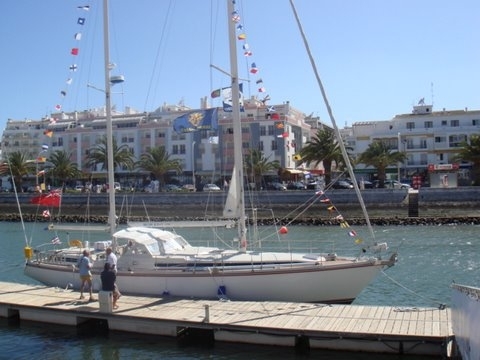 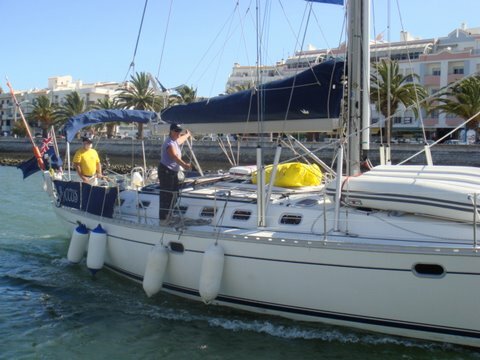 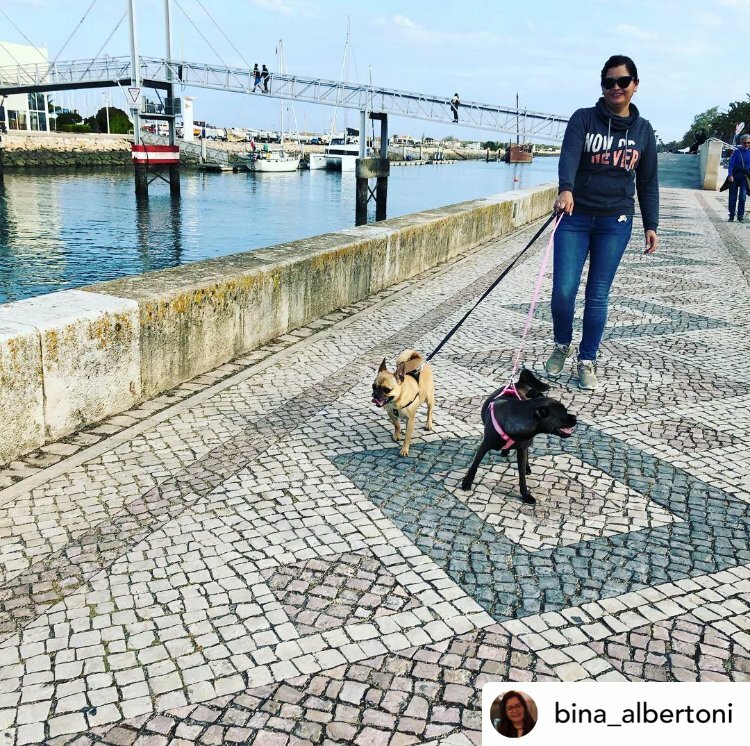 Rally Portugal participants arrived in Lagos on the 25th June, with 20 yachts and about 60 crew completing their journey from Plymouth, England. 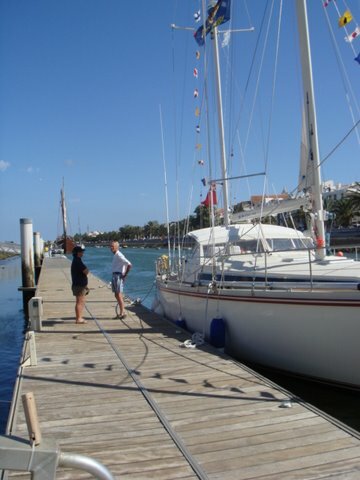 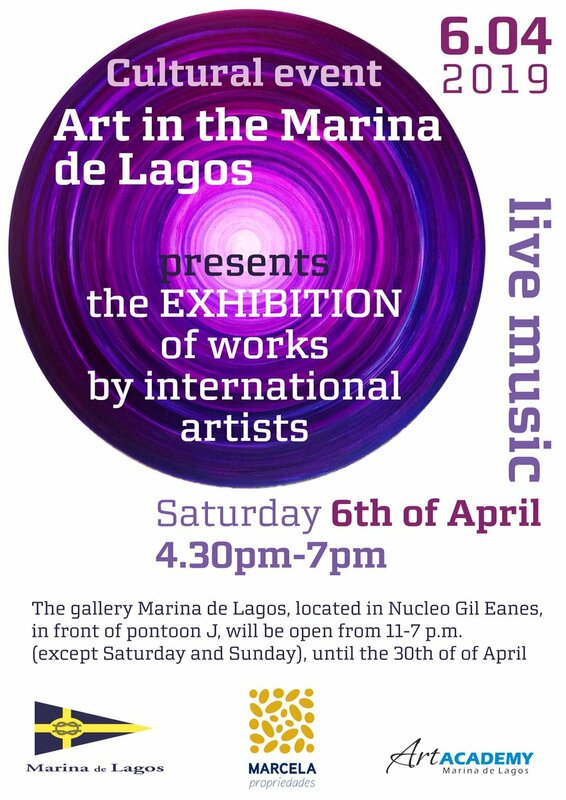 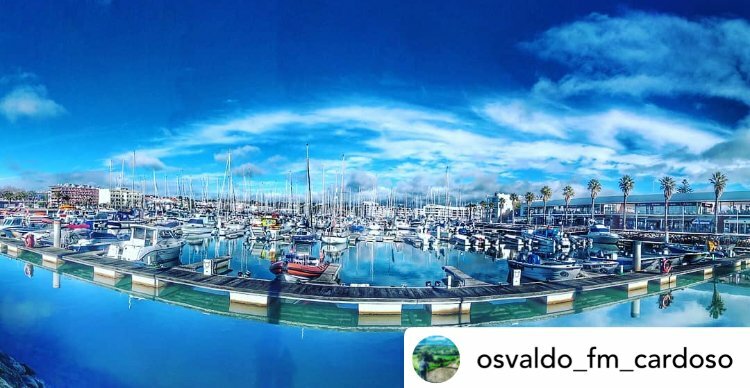 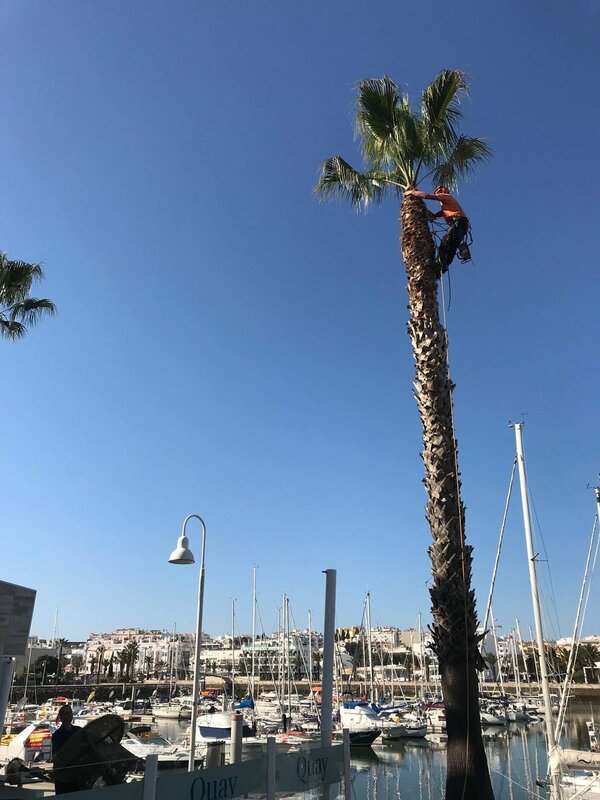 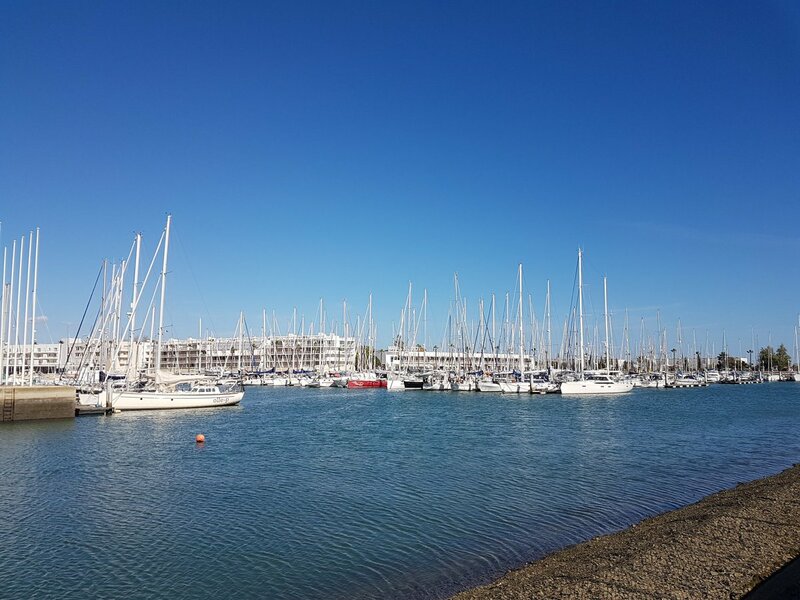 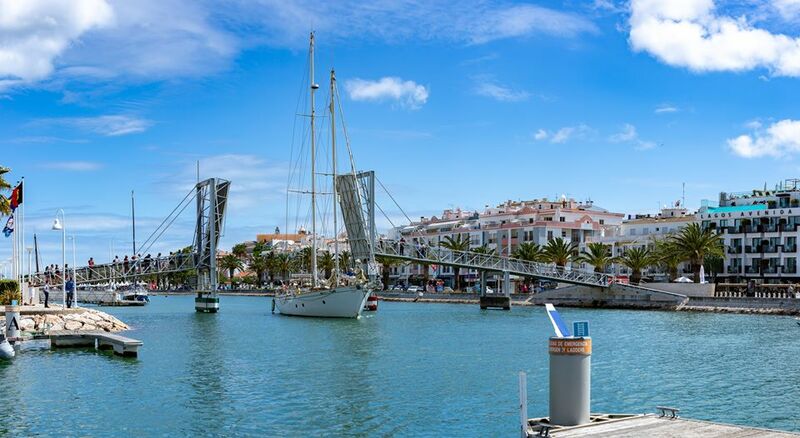 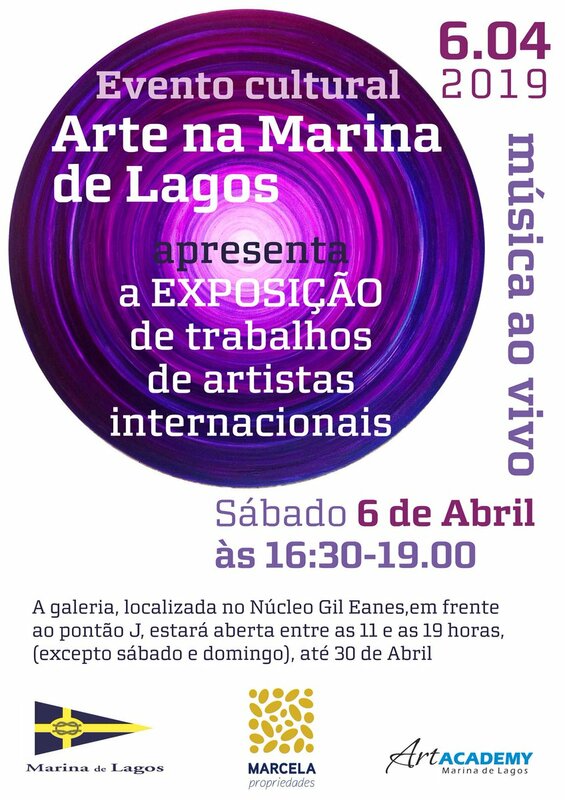 Several yachts have decided to stay in Marina de Lagos for the coming months (and even years!) 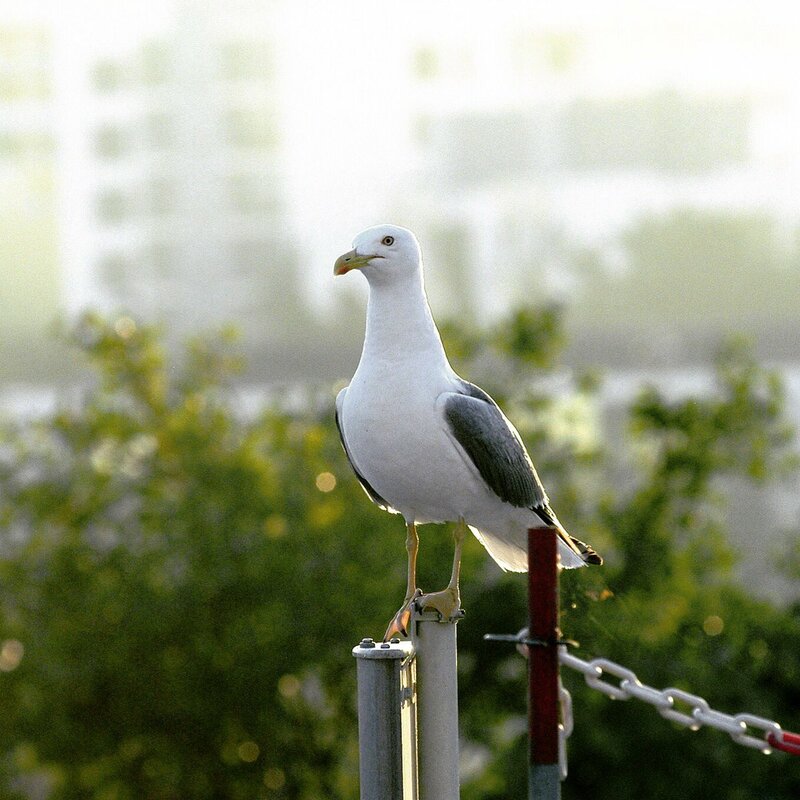 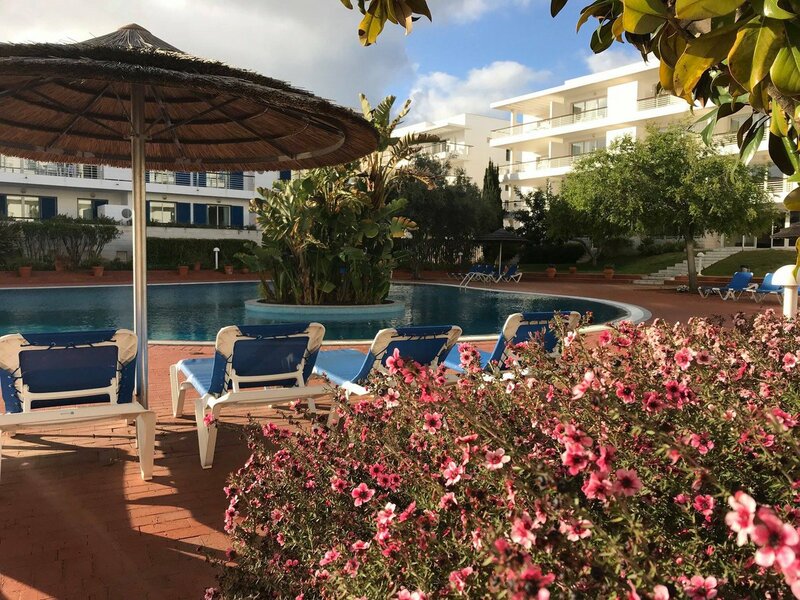 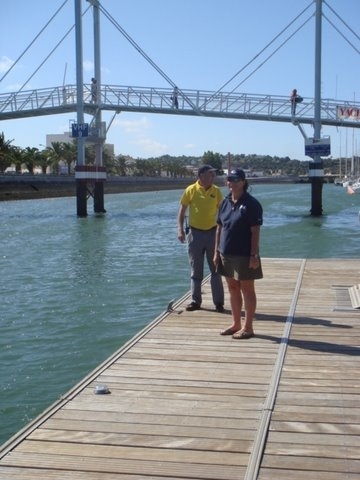 highlighting the friendliness of the staff and the quality of facilities and service. 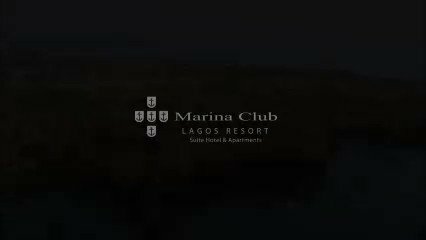 The prize giving dinner also took place in Way Point restaurant and had the presence of Jorge Serpa, councillor for sports affairs of the Lagos City Council, and Terry O’Brien, representative of the Marina de Lagos based Navigator’s Club.